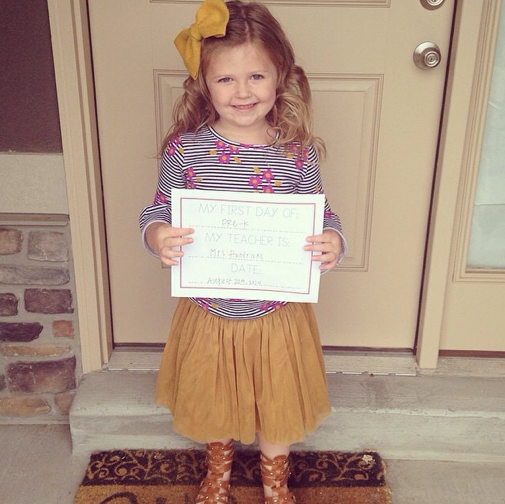 School is in session! Homework can be a trouble area for some families. An efficient and organized place to do homework can help children feel motivated and focused. 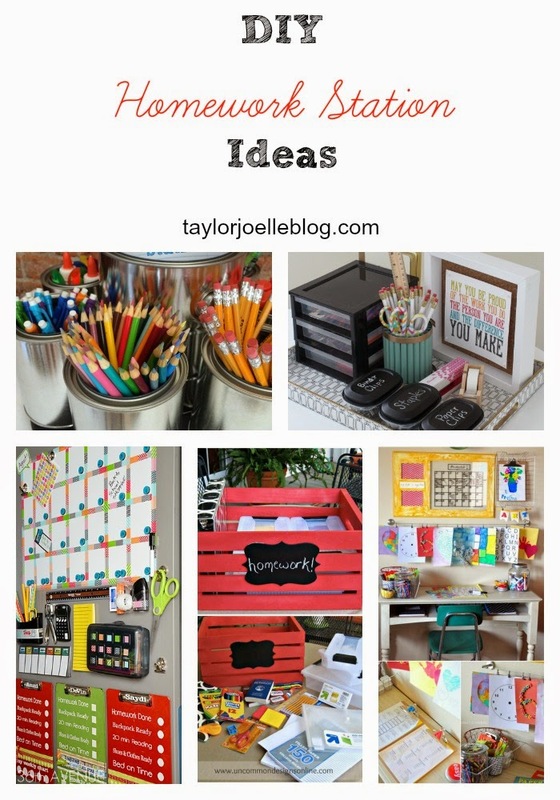 We have seen some great ideas on blogs that are fun, organized and creative – but totally doable! You don’t have to have an office or a dedicated room. 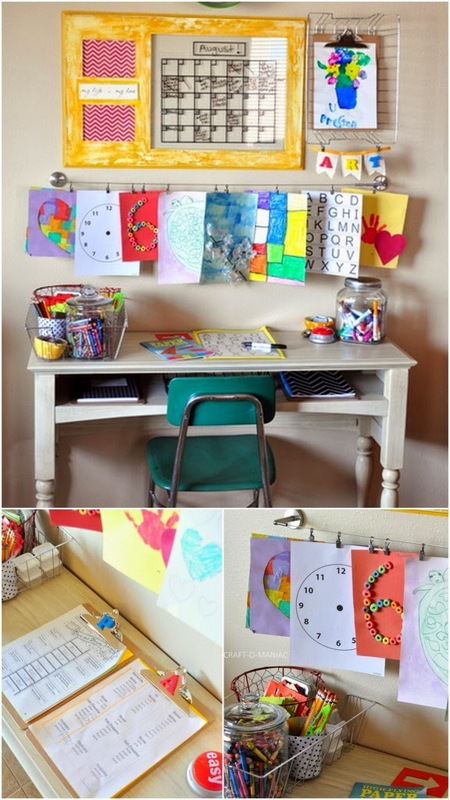 You can turn space in your kitchen, living room or child’s room into the perfect homework station. 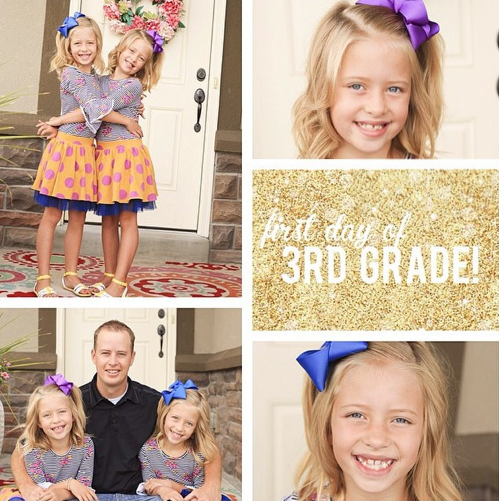 Here’s a round up of some of our favorites, check it out! 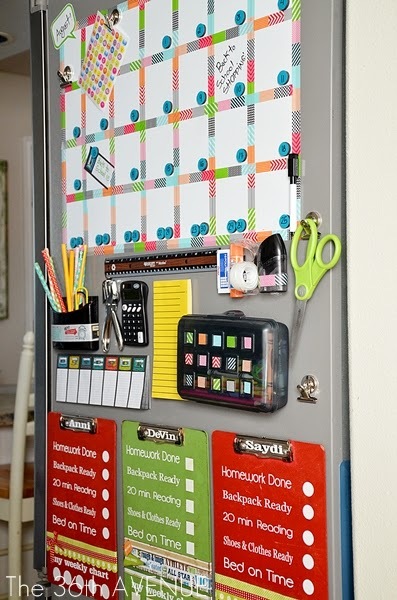 We love the way Jen from Craft-O-Maniac converted extra space in her kitchen for a deluxe homework station! The 36th Avenue turned the side of the fridge into a super organized homework station. Don’t have a ton of extra space? 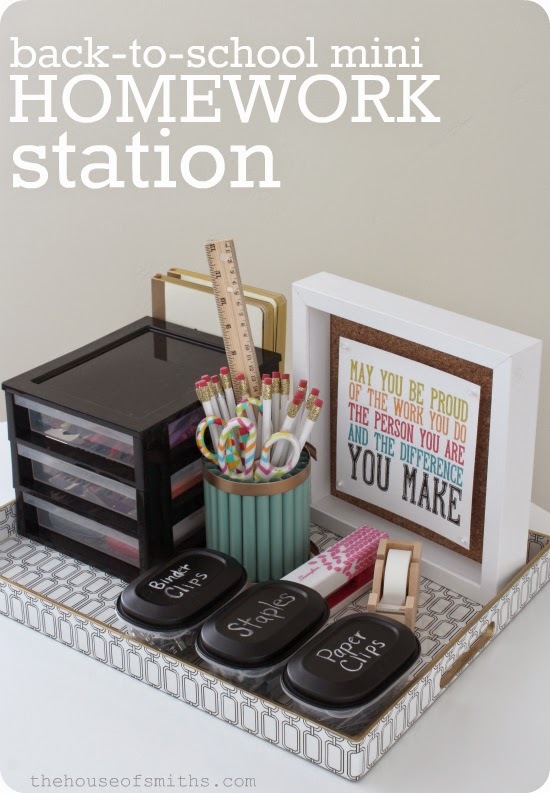 Look at how House of Smith’s made a mini homework station. 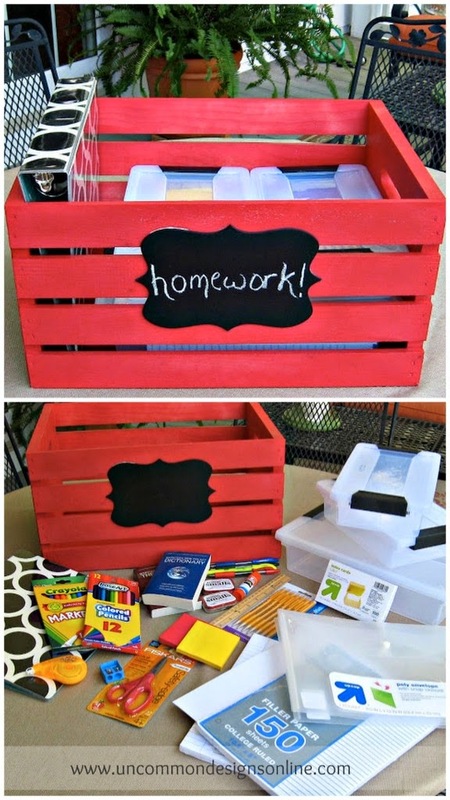 Uncommon Designs created a homework station for on the go with this crate. 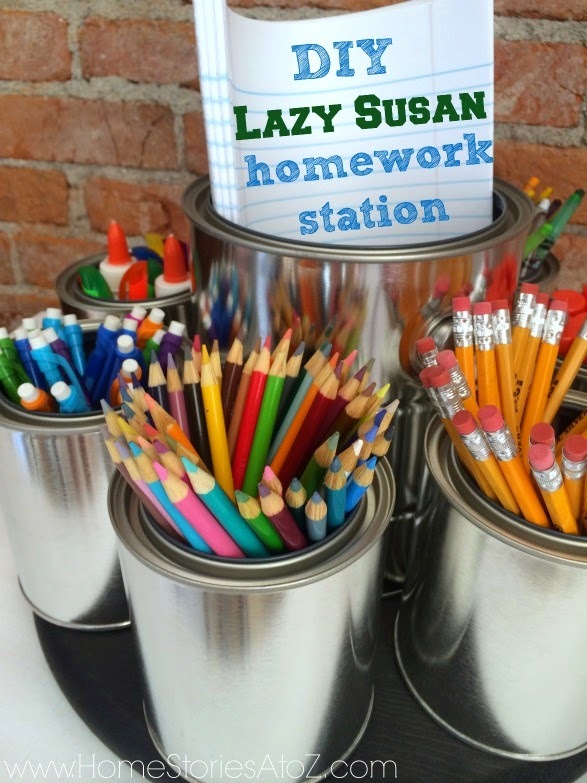 How creative is this lazy Susan homework station by Home Stories A to Z? 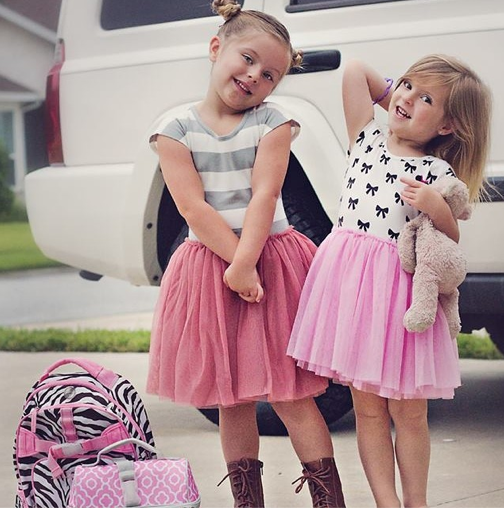 Our customers have been posting pictures of their little ones wearing Taylor Joelle for back to school! We love to see the pics. Keep them coming! Here are some that we have seen so far.